The Richard Hannon-trained three-year-old is 0-4 since scoring on his juvenile debut at Nottingham but caught the eye when a respectable 20-1 fifth of seven down the outside at Kempton last time. The bigger field and likely stronger pace will help and his sire’s course runners are 27-231 (11.7% strike-rate) for a huge profit of £202.55 to a £1 level stake at SP (+£885.27 at Betfair SP). Two more Dandy Man’s feature in this race – Pleasant Gesture (stall three) and Deconso (stall five). The former might not be well drawn if the ‘dead’ rail is evident, as it has been at the last couple of meetings, but the latter was a 50-1 winner on his latest course and distance outing and could be worth a small saver. 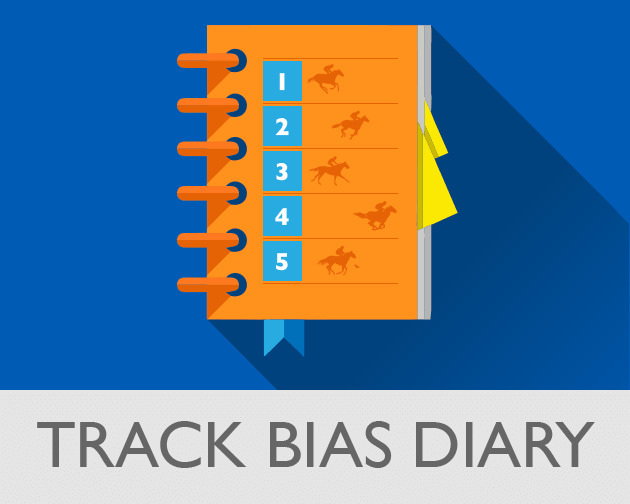 This winter, the inside rail has often ridden slower at Lingfield and those who won from a low draw were probably doing so against the bias. So far in 2019, backing last-time-out low-drawn (stalls one, two or three) Lingfield handicap winners when they were bidding to follow up would have found seven winners from 18 runners (38.9% strike-rate) for a profit of £17.30 to s £1 level stake at SP (+£22.19 at Betfair SP). DOCUMENTING (stall seven of seven), who goes in the 7f sunracing.co.uk Handicap at Wolverhampton (6.45) was a comfortable winner from stall two of 12 at Lingfield on New Year’s Eve and won’t be inconvenienced by the return to Tapeta. He won his maiden over course and distance last summer when the surface was officially ‘standard to slow’ and did well to finish a close-up sixth here on his penultimate start when failing to settle from a poor draw. 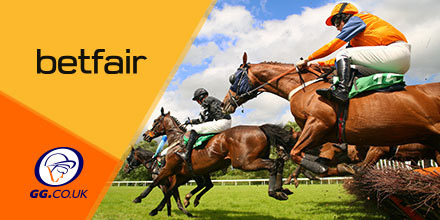 Sign up to Betfair and Claim Up To £100 In Free Bets!! !